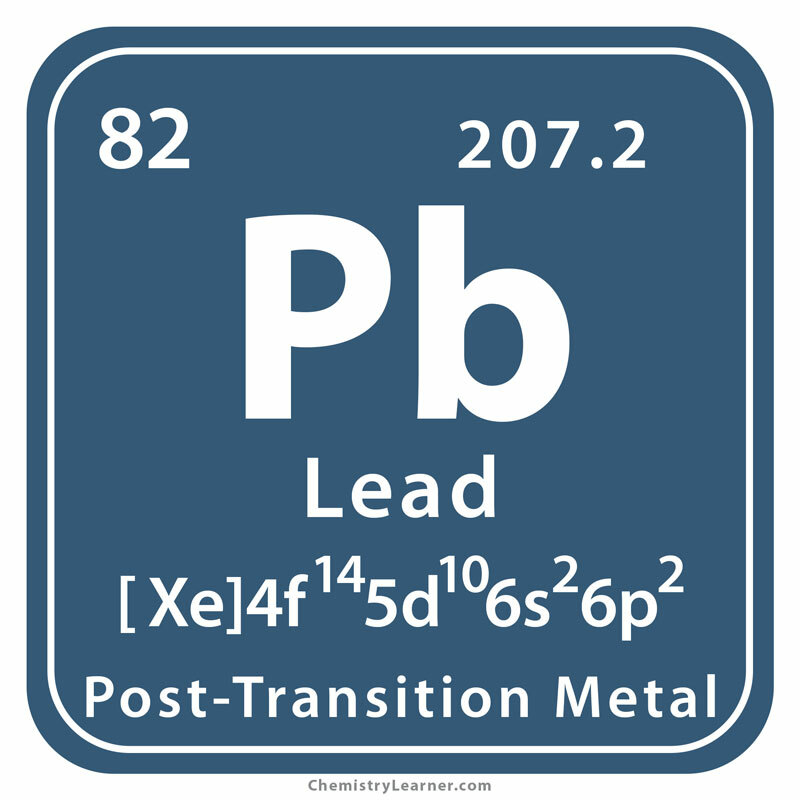 Lead (pronunciation: LED) is a soft, malleable, and ductile element having a high corrosion resistance, denoted by the chemical symbol Pb. A poor conductor of electricity, it slowly forms a dull coating when exposed to air . 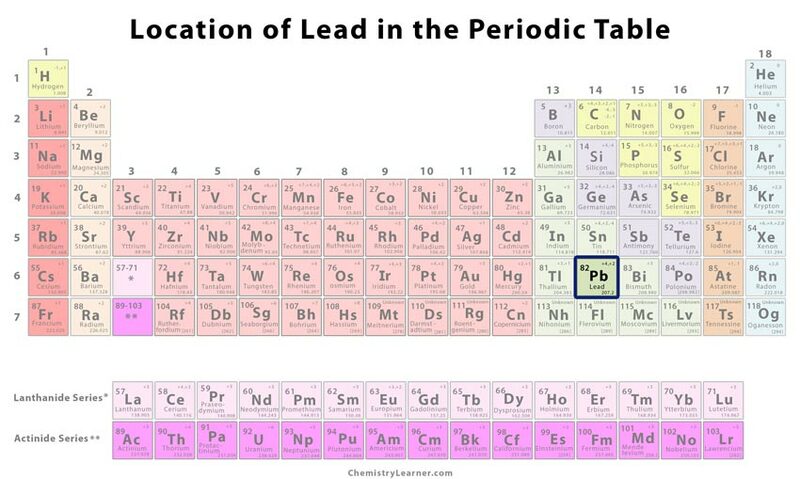 Belonging to the family of post-transition metals, it has 35 isotopes with mass numbers ranging from 181 to 125 of which Pb-206, Pb-207, and Pb-208 have a stable half-life [3, 4]. 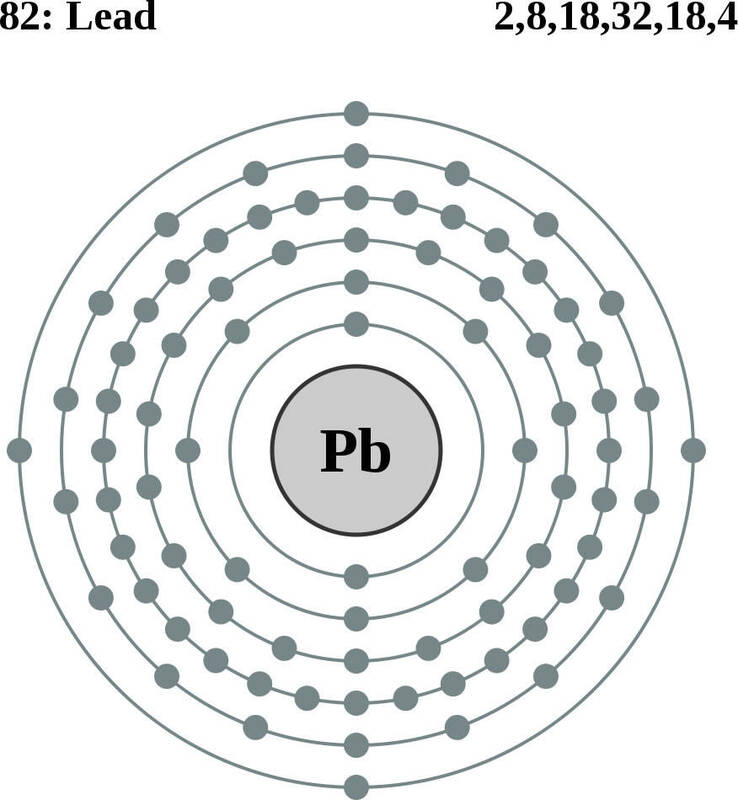 Pb occurs as a free metal, constituting about 0.0013% of the earth’s crust, and also obtained from several mineral ores like anglesite, galena, cerussite, and minum. In the US, one-third of the element is extracted from galena through a roasting process. 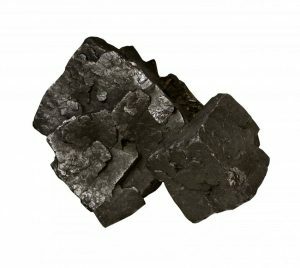 Scrap batteries and pipes are also its other sources, contributing to 40% of production in the UK, carried out in lead smelters [1, 2]. 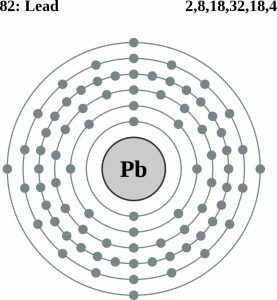 Origin of its Name: It is named after the Anglo-Saxon word ‘lead’ while its symbol Pb is derived from the Latin word ‘plumbum’, meaning waterworks . 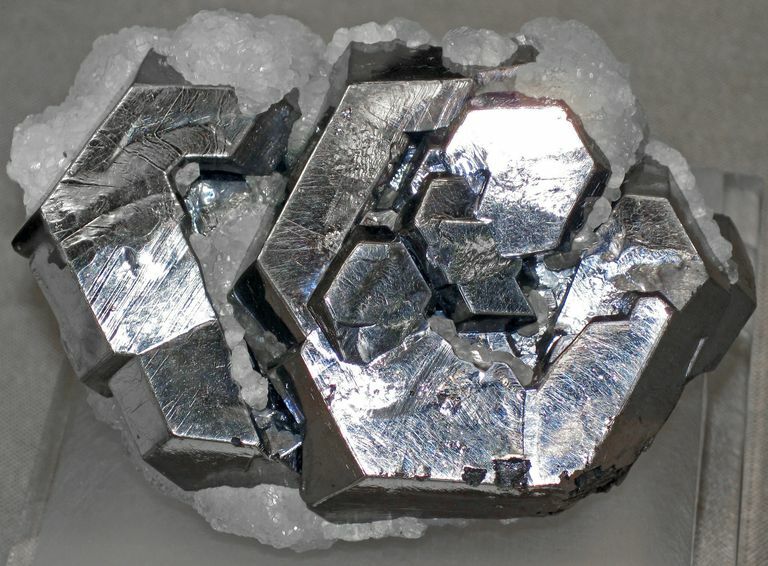 Who Discovered it: Since lead has been mined from the ancient times, its original discoverer is not known. 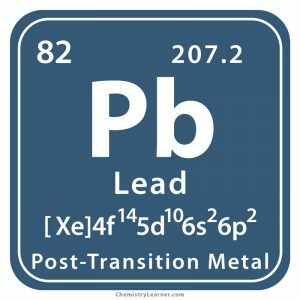 The discovery of lead nuggets in Yucatan, pre-Columbian Peru, and Guatemala is a proof that Pb and its compounds have been mined for more than 6000 years. In fact, the Greeks also knew the method to convert the raw minerals into the white lead. The Romans too carried out it’s mining in Spain and Britain to use it for several commercial purposes . 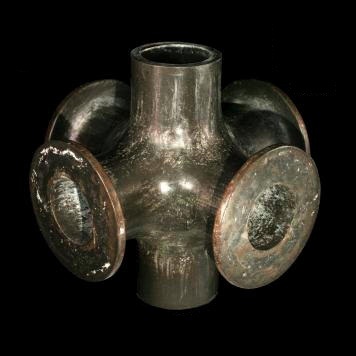 A corrosion-resistance metal, it is useful in the manufacturing of pipes, paints, insecticides, and hair dyes. It is also added to petrol as an anti-knocking agent to improve the performance of engine . However, these uses have been limited due to the toxic effects of Pb. Lead acid batteries are used to operate automobiles, submarines, and emergency power generates as they have a long shelf-life and low internal impedance . The element is applicable in the ammunition industry for making shots and bullets . Lead-sheathed cables and wires used in petrochemical plants function as good chemical barriers against hydrocarbons and moisture . It is used in pencils, flashings, lifting weights, anchors, and diving weight belts . Glasses coated with its oxide are used in making windows (known as leadlights) and roofing. Pb crystal glasses are sometimes utilized as storage containers for corrosive liquids . Solder joints comprising of lead and tin in equal amounts are used in joining pipes and electrical components . There are other alloys of the metal as well used in printing plates, presses, and bearings . Nuclear reactors and X-ray machines with lead coverings help in blocking harmful X-rays and gamma-rays . Lead tape attached to golf clubs is known to modify the trajectory of the ball and manage swing defect . Pb can be combined with other metals to form a wide variety of pigments that are used in making paints, marking roads, and coating galvanized steel . Irrespective of the duration of exposure and pathway, it can severely affect the internal organs of the body like kidneys, lungs, brain, and heart. The symptoms of Pb poisoning can vary from fatigue, nausea, and dizziness to neurological disorders, birth defects, and cancer . Keeping in mind that an average human is capable of storing 120 mg of lead, consumption of different food sources amounting to a daily intake of about 0.1 mg should not be harmful . In the ancient age, alchemists believed that Pb could be converted into gold . Pencils contain non-toxic graphite not lead . 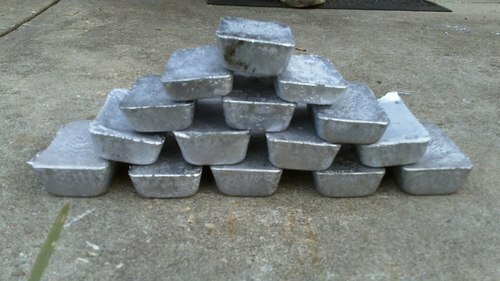 The cost of pure lead may vary between $2 and $3 per 100 grams.